If you're a homeowner or a landlord in the UK, it's important that you comply fully with various Building Regulations to ensure your property is energy efficient. Obtaining a Domestic Energy Performance Certificate (EPC) is a mandatory requirement and Falcon Energy are your go-to experts for managing and distributing such reports and certificates in Horsham, Crawley, Billingshurst and surrounding areas within West Sussex. As of April 2018, it will be against the law to let or lease a residential property that has a poor EPC rating. That's why it's so important now more than ever to ensure your domestic property is properly assessed and you're aware of how eco-friendly your building is. Acting now could save you time and money in the future and ensures your property reaches the minimum E rating as laid out by EPC regulations. Tests will be taken ahead of the EPC to check your properties insulation, heating and renewable sources; all of which are hugely significant factors when it comes to having an environmentally friendly domestic property. With year's of experience and a team of skilled experts, Falcon Energy not only understand the importance of a domestic EPC but know the significance of convenience, cost and professionalism. That's why every effort will be made to ensure our work is quick, efficient and the least disruption as possible is brought to you. By working with us, you can rest assured you'll be working alongside a team that's not only highly experienced and capable of a range of energy efficiency services but also professionals that keep abreast of government regulations and standards. We'll go above and beyond to not only provide in-depth reports and evidence but come up with innovative, cost effective solutions. 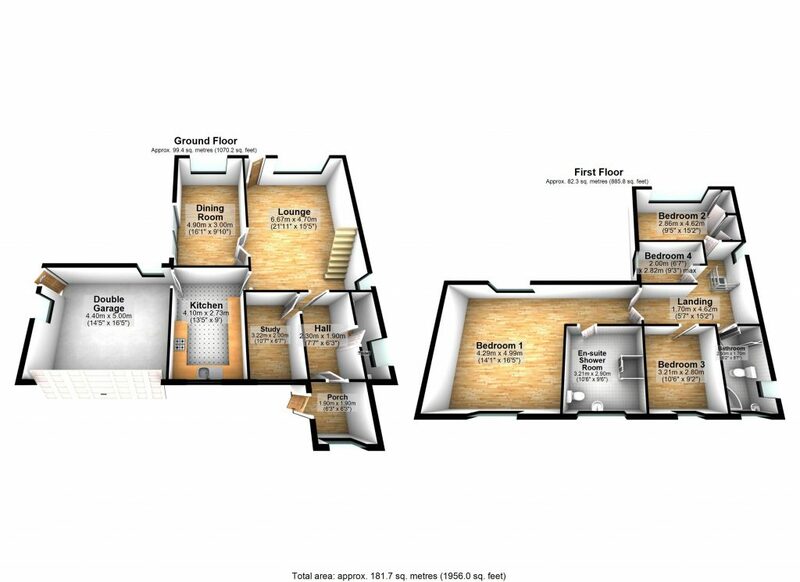 Falcon Energy can also offer floor plans, this is produced by plan up software that enables either 2d or 3d plans to be drawn up for rental or sales purposes. 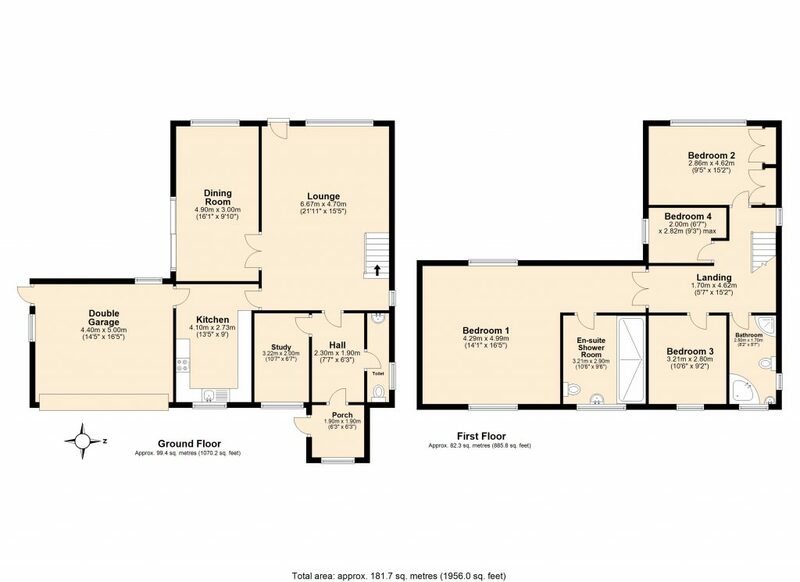 If you are having a domestic EPC survey, then why not get a floor plan drawn up at the same time. Listing with a floorplan can greatly enhance the chance of selling your property. An EPC is an Energy Performance Certificate and is required for all homes, bought, sold or rented in the UK. Since 2013, listed buildings have been exempt. The certificate shows how energy efficient a property is and the potential energy efficiency that could be achieved, along with recommendations on how to improve. These scores are marked on the certificate as ‘current’ and ‘potential’. Depending on the results, a property will be given a rating from A to G; A being the most efficient and G the least. The report includes recommendations on how to reduce carbon dioxide emissions. What does an EPC inspection involve? A qualified Energy Assessor will visit the property and carry out an energy survey lasting up to one hour, at a time convenient to you and your tenants. During this time the assessor will examine the performance of loft insulation, boilers, hot water tanks, radiators, windows for double glazing, open fireplaces, solar panels and all key items of energy use. Precise measurements of conservatories and extensions will also be taken and heat loss through the roof will be assessed. Each aspect will be awarded a score or SAP (Standard Assessment Procedure) point which totals up to your final EPC rating. See the ‘What is an EPC?’ guide from the Government for more information or contact us with any queries you might have. Is there a minimum rating? From 1st April 2018, there will be a minimum rating for all new lets and renewals of tenancies for properties rented out in the private sector. Landlords will need to ensure the properties have a minimum rating of E on an EPC. For existing tenancies, the same requirement will come into effect on 1st April 2020. The fine for breaching this law is a civil penalty of up to £4,000, unless there is an applicable exemption (eg. a listed building). Since 1st April 2016 is has been regulated that tenants can apply for consent to carry out energy efficiency improvements on rented properties in the private sector. Do you have to act on the recommendations in the report? Once you receive the report and have made the minimum energy rating requirement (if applicable), you do not have to act on the recommendations. However, doing so will likely make your property more appealing to sell or rent and will save you money on energy whilst you’re the owner. To emphasise this, the recommendations report includes detailed estimates of energy savings based on suggested improvements, the score you could potentially achieve and the cost savings per year on fuel. How do you arrange a domestic EPC? Contact a qualified energy assessor like Falcon Energy in your area and arrange a date for a site survey to take place. Assessors will need access to your loft and any conservatories to complete the inspection. Commercial properties have their own Commercial EPC that needs to be arranged whether you’re selling, renting or building a commercial property. If multiple buildings make up a site they will likely require their own individual EPCs. If you'd like to arrange an EPC assessment and find out more about our services, call Falcon Energy on 01403 253439 or email info@falconenergy.co.uk.